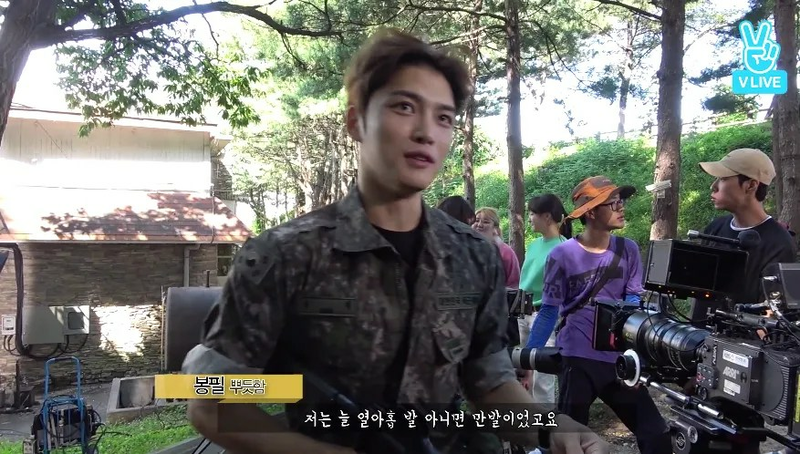 Note: Please watch always the Video from V-Drama V-Live Official Channel, it will help to promote Jaejoong more. Eng Sub is available now! 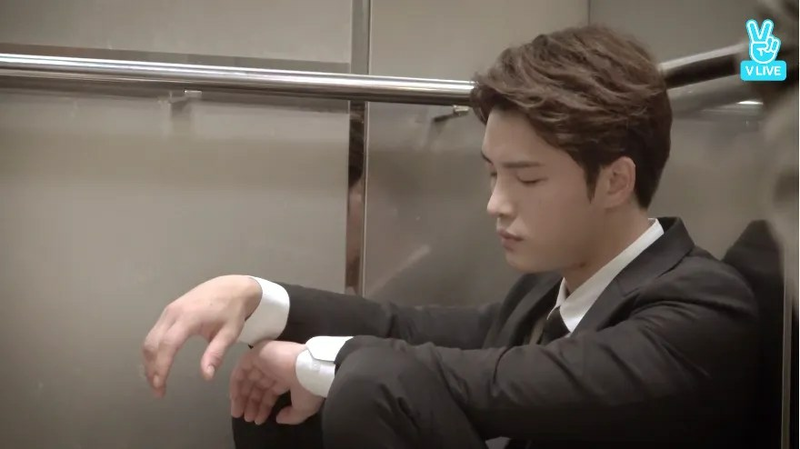 Note: Please watch always the Video from Kim Jaejoong V-Live Official Channel, it will help to promote Jaejoong more.